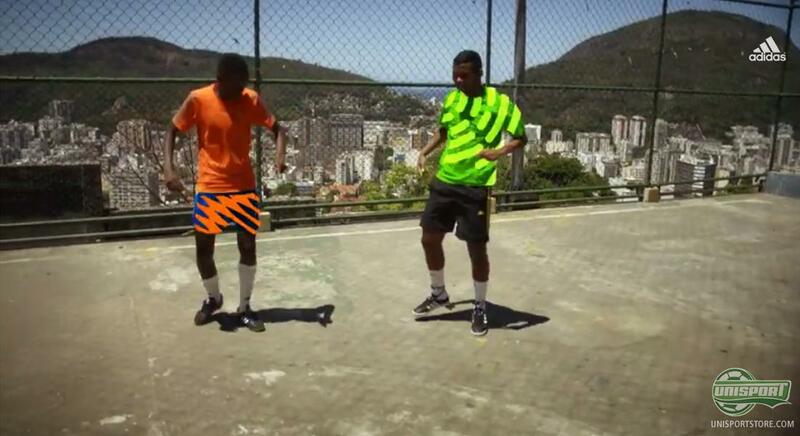 Adidas have something up their sleeve and are now teasing us with their new boots for the world cup in 2014, with two new short videos. Here they display some highly danceable rhythms and tease us before the big launch on Wednesday. There's plenty of reason to stay alert on Wednesday, where Adidas will reveal their new boot collection, which has been built to capture the host nation of the 2014 world cup, Brazil, and the spirit of party, colours and music. We are not able to reveal much just now, but we can assure that there will be plenty to look forward to  and until then, Adidas have given us a couple of teaser videos, and it looks like they have been well inspired by the host nation, Brazil. 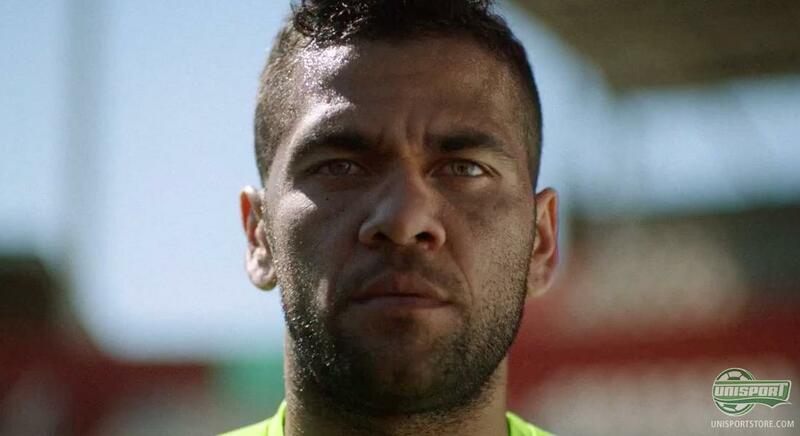 We are talking about samba dancing in Rio, while Daniel Alves delivers the message - Full on or be gone. We have already seen a pair of very interesting Predator LZ II's on the feet of Torosidis from Roma  and we are looking forward to seeing what Adidas have in store for us on Wednesday. We can this much, if you are into colours, then you can surely start looking forward. What do you think of the Adidas teaser videos  and do you have an idea to what's in store for us? Tune in on Wednesday as we will reveal further with exclusive pictures and news articles. Feel free to share your thought with us in the box below, or on Facebook and Twitter.